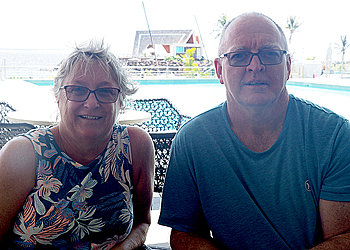 Meet Annette and Robert Baillie from Nowra, Australia. It was about four years ago when they first came to Samoa on a cruise ship, learning much of the local culture and its history. This time they returned for more. 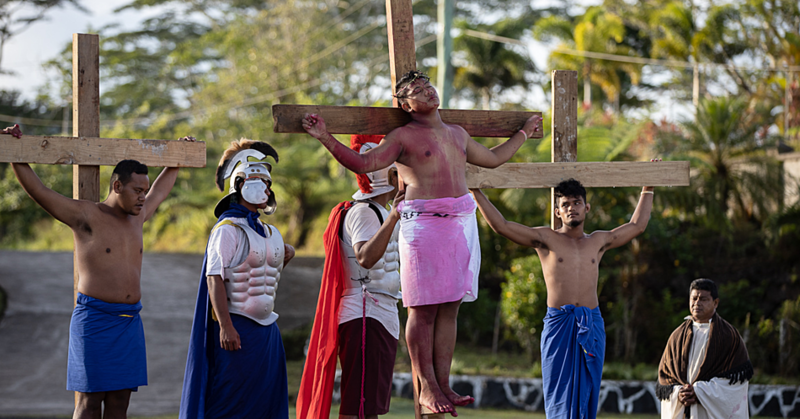 “The tour guide then, did emphasise the culture in his tour and we noticed since then there is a little bit of a break down of the culture in Samoa and more western influence. It seems to have a lot more alcohol for example,” Annette told the Dear Tourist team. Annette said it is important to have local tour guides, someone who knows the tradition and culture. “The school uniforms and the pride are just amazing. We don’t have that, it’s so different. It is very lovely to see. The pride with the uniforms is really there and I like that,” Robert added. They said the restaurants in town are well established and they see no need for any more, but they said there is a need for more road signs to help guide tourists as they were lost a few times trying to find their way to tourist spots around Upolu. “The maps only show the main roads, but there are so many more,” Robert said. According to the couple, pricing for some tourist spots, like the Lalomanu Beach where they had to pay $20 tala for parking and $10 for swimming, needs to be reviewed by the operators. “We know about a lot of other tourists who just pass the beach because of the price. If you sit in the café and you buy a meal there, you shouldn’t have to pay the parking fee,” Robert said. Their experience during their stay at the Taumeasina Island Resort is no different from their holidays in some destinations around the Pacific. “We come to enjoy our holiday, if they are running late we are on holiday that is not a problem for us,” Annette said. “We appreciate the workers and who they are. The staff and locals in general seem very approachable, happy and actually the more you get out they will tell you things so you get back quite a lot,” Robert said. 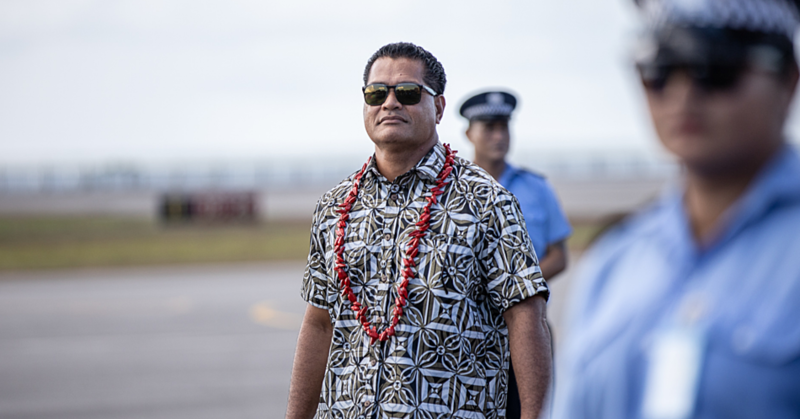 They’ve left Samoa, but said they’ve experienced all that they returned for.